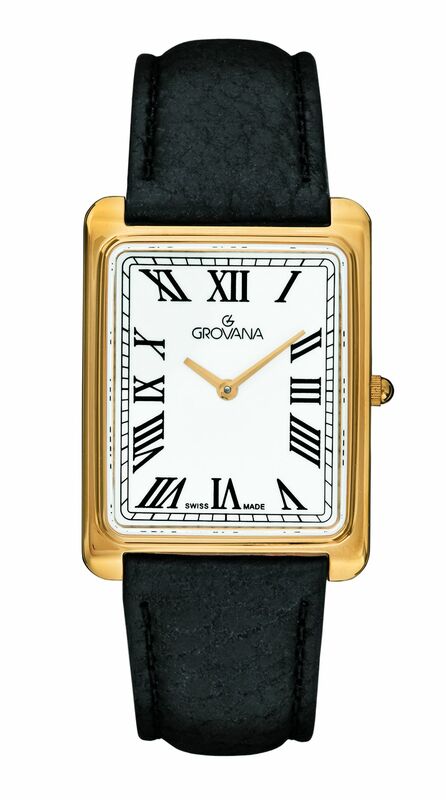 Established in 1924, Grovana company is located at Tenniken in Switzerland. 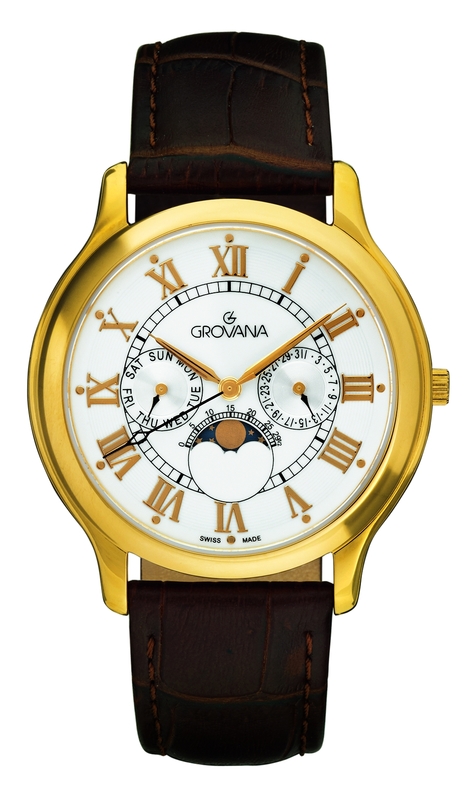 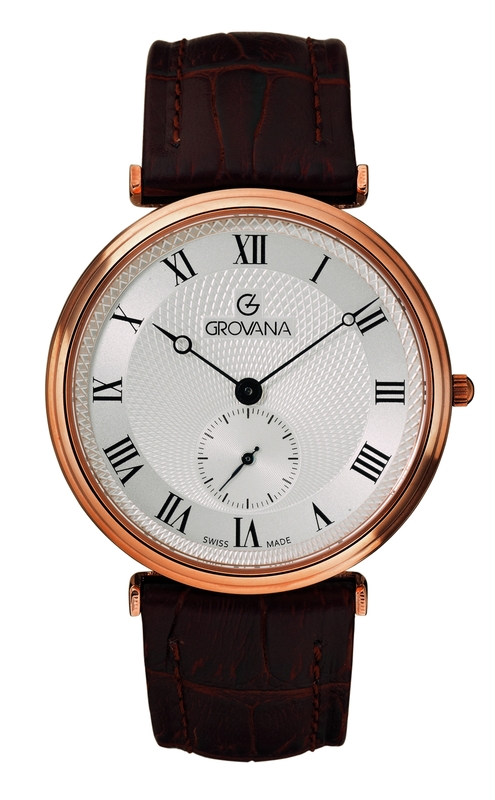 Grovana is a firm which is privately owned by the Bitterli family and has made a successful name for itself in the Swiss watch making industry through innovation and flexibility. 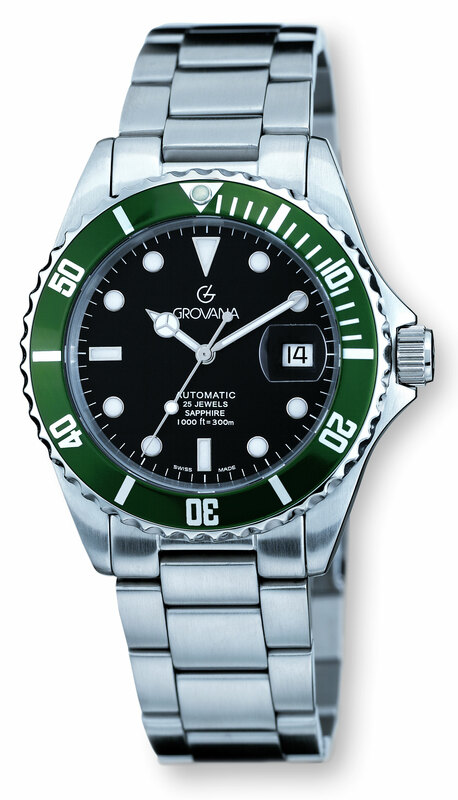 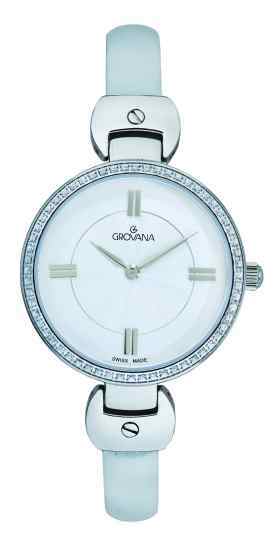 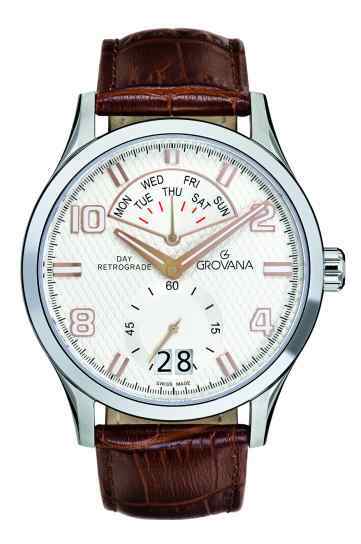 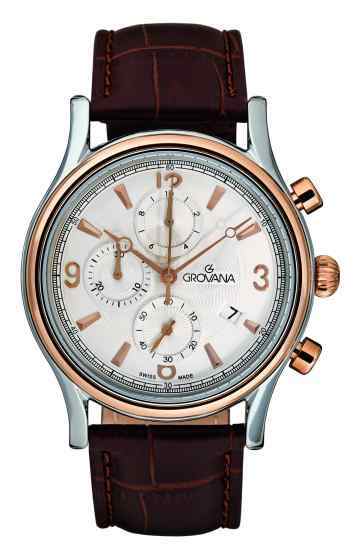 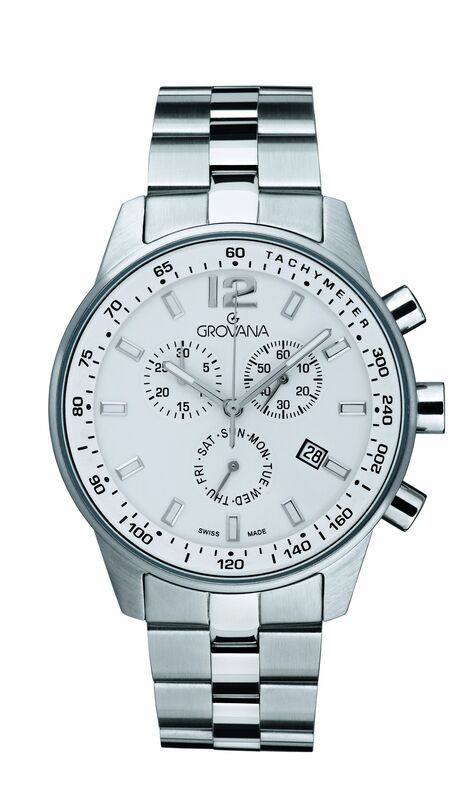 The attractive collection of swiss made Grovana watches are being sold in more than 80 countries.